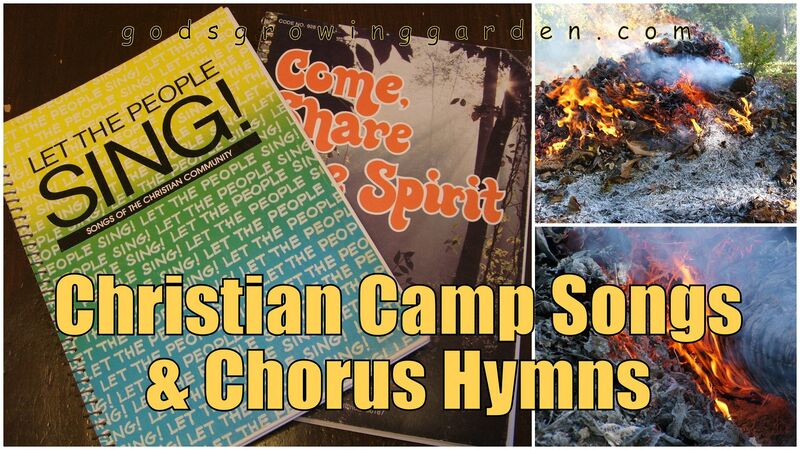 I first heard today's featured song in 1990 when I was working as an Arts & Crafts Instructor at "Muskoka Woods" Christian Camp & Sports Resort. Little did I know then that I was actually listening to a very new chorus hymn, since "Shine, Jesus Shine" was only written in 1987 - three years prior to the first time that I first heard it sung! The author of this song is the son of a Baptist pastor - he was born, raised & still lives in England today. "Shine, Jesus, Shine" is very popular with many denominations: this chorus hymn has been sung at Billy Graham crusades and Pope John Paul II is said to have "swung his cane in time with the music" when this song was played at an open-air mass in 1995 in Manila, Philippines. It is a worship song for all Christians to enjoy! "When Jesus spoke again to the people, he said, "I am the light of the world. Whoever follows me will never walk in darkness, but will have the light of life." Please take time to listen to the YouTube videos below the lyrics . The first video is just as I remember it at camp (minus the palm trees since all the camps where I worked were in the north- hahaha). The second version is a bit slower and more traditional and sung in a beautiful hall in London. ENJOY them both! 1. Lord, the light of your love is shining. In the midst of the darkness, shining. Jesus, light of the world shine upon us. Set us free by the truth you now bring us. Shine on me.....shine on me. 2. Lord, I come to your awesome presence. From the shadows into your radiance. By the blood I may enter your brightness. Search me, try me, consume all my darkness. Shine on me.....shine on me. 3. As we gaze on your kingly brightness, so our faces display your likeness. Ever changing from glory to glory. Mirrored here may our lives tell your story. Shine on me.....shine on me. Shine, Jesus, shine. Fill this land with the Father's glory. Blaze Spirit blaze, set our hearts on fire......Flow, river, flow. Flood the nations with grace and mercy. Send forth your Word and let there be light.